Kooks Headers and Exhaust Present their Brand NEW True 3” Stainless Steel Dual Exhaust System for the 1998-2002 Chevy Camaro and Pontiac Firebird/Trans-Am! Kooks has done it again! 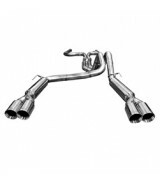 Utilizing the finest air craft quality 304 grade stainless steel, Kooks has released their 3” True Dual Exhaust System for the 1998-2002 Chevy Camaro and Pontiac Firebirds. The system is completely 3” and breathes through an X-Pipe, Kooks Racing Polished Mufflers and Four- 4 Inch Polished Slash Cut Tips. This new Dual System is capable of handling over 1200 horsepower and when paired with Kooks Long-Tube Headers it is sure to be the best bolt-on you do, on your 4th generation F-Body! The dual exhaust comes either with high flow race cats or with off-road front pipes. 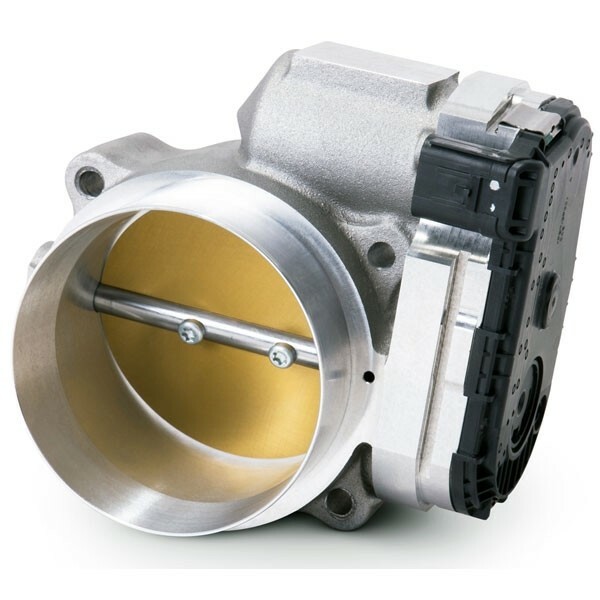 The system is designed to clamp on the end of Kooks Long-tube headers. A BMR Driveshaft Safety Loop Part#DSL001 and a BMR Panhard Rod Relocation Kit Part# PHR004 are required when installing this system.